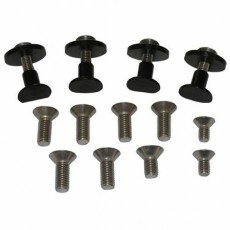 This kit is for the 2009 & earlier Pro models Most Needed Hardware kit consists of (4) Tower mounting Dnut Assemblies; (1) Foil assembly Hardware kit. Buy this whole set and save over 10 bucks than if you bought it all separate! And its always good to have spare parts on hand.